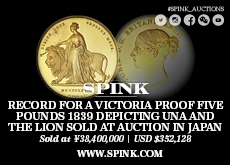 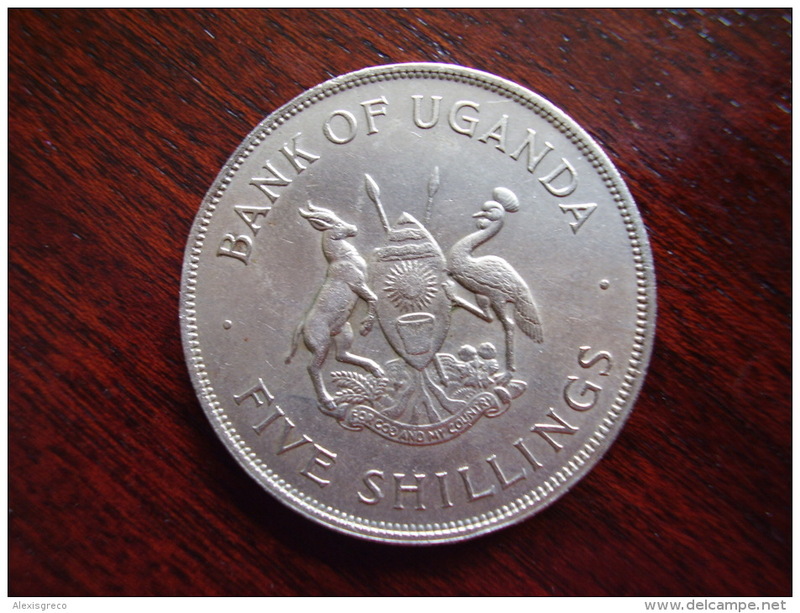 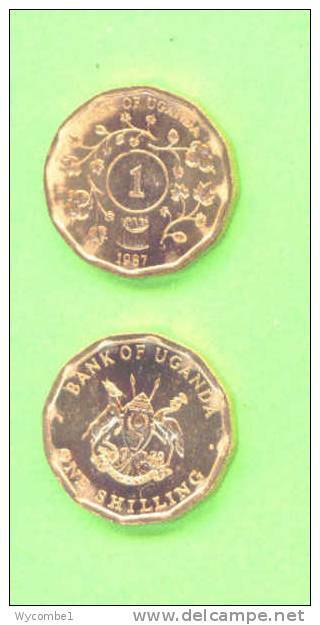 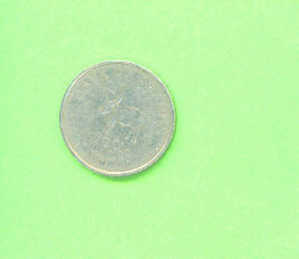 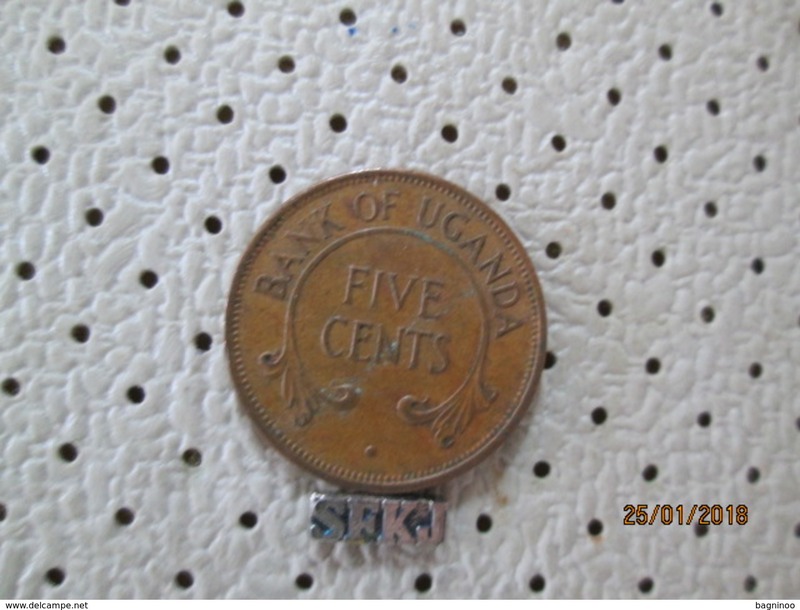 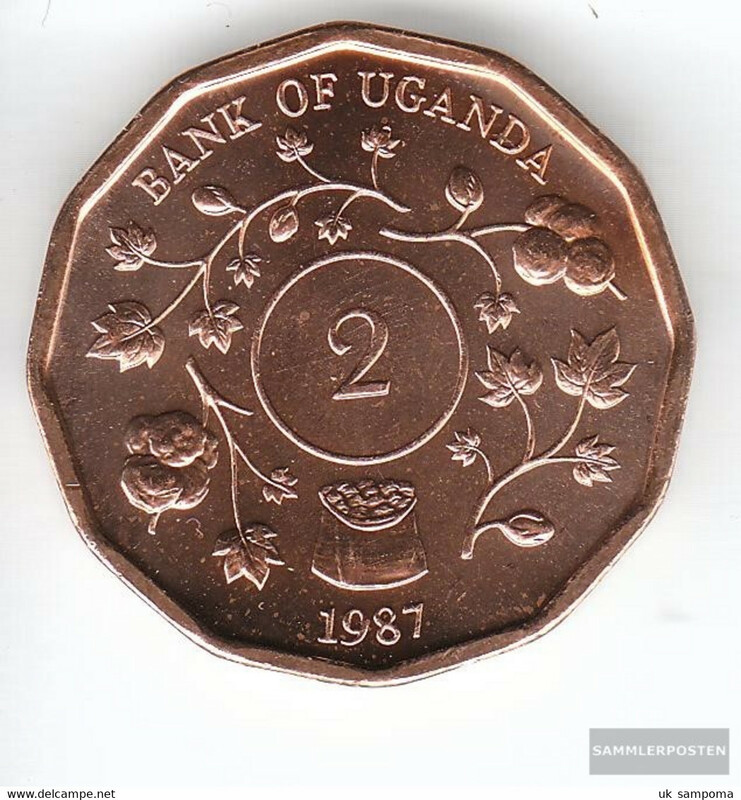 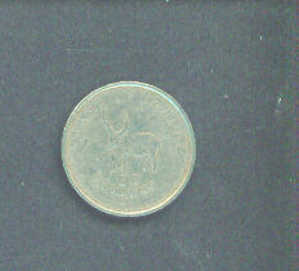 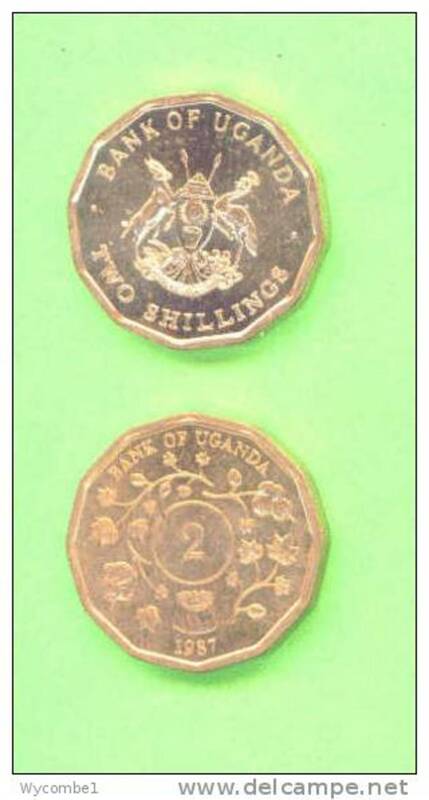 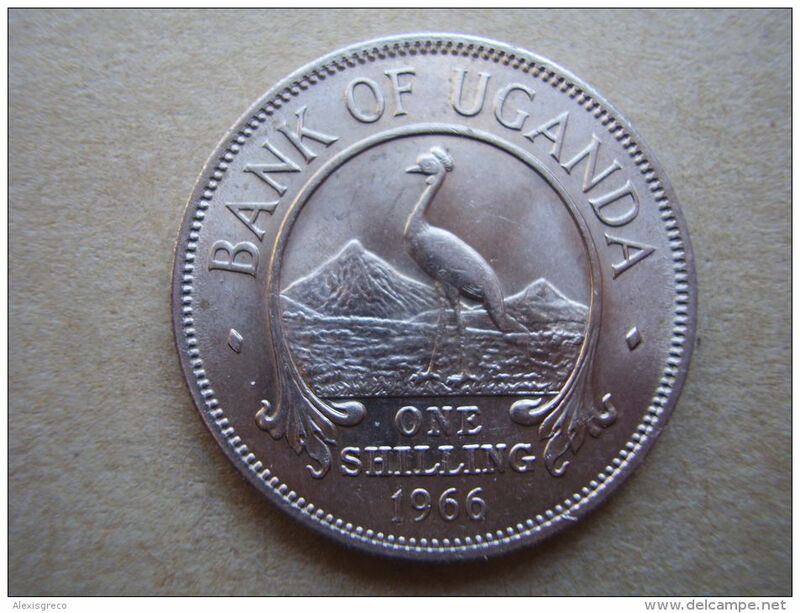 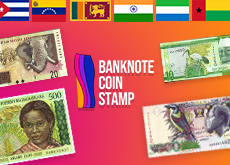 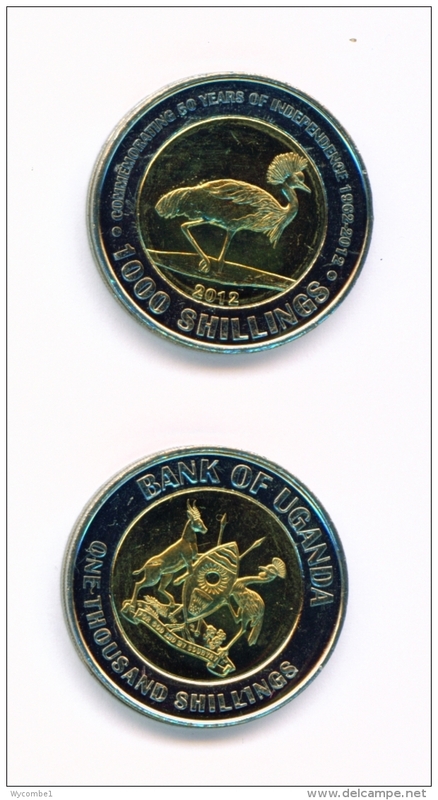 UGANDA 1966 FIRST POST-INDEPENDENCE COINAGE Issue of ONE SHILLING Copper-nickel Used. 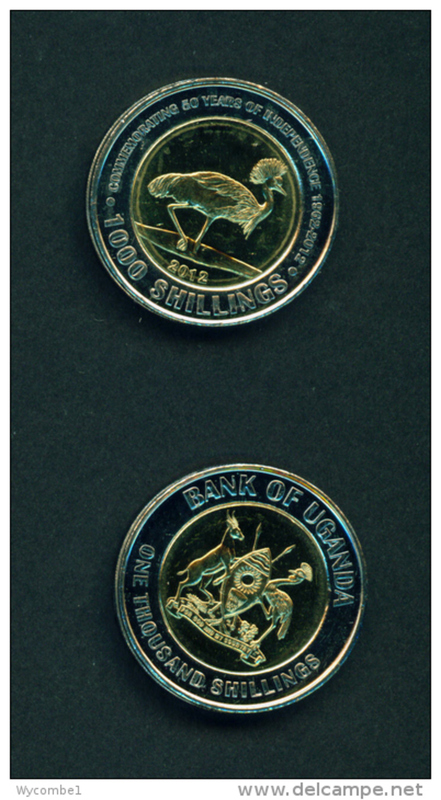 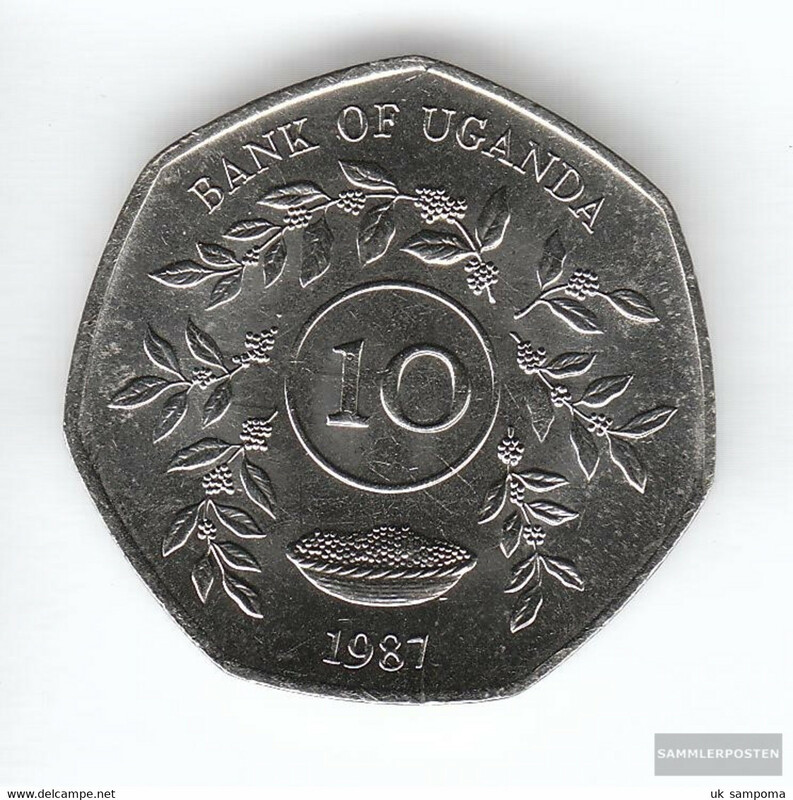 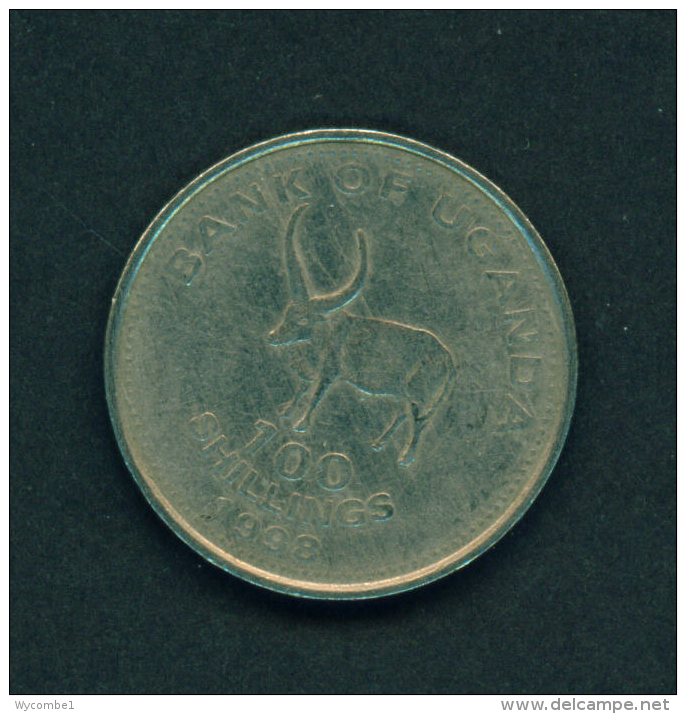 UGANDA - 1998 100s Circ. 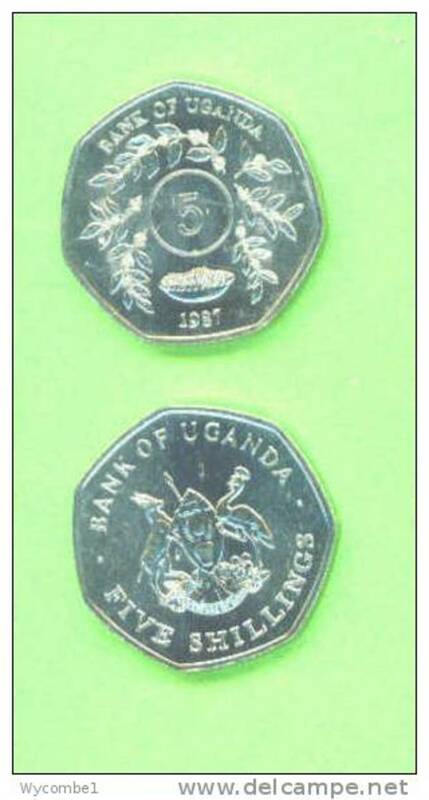 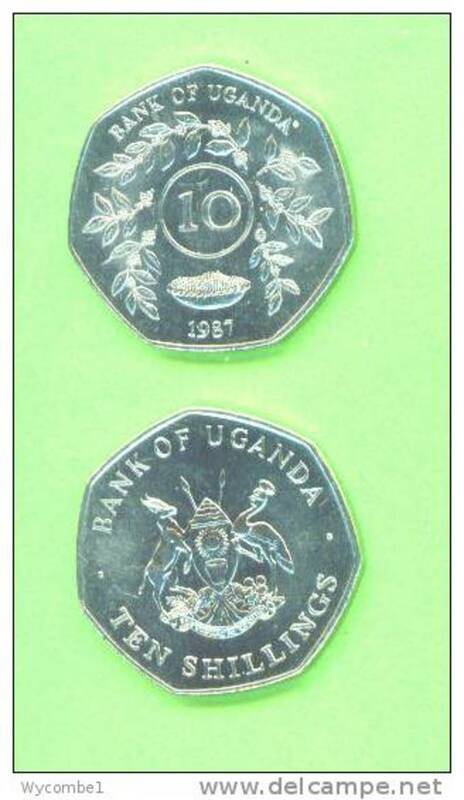 UGANDA 1968 FAO COIN PLAN "PRODUCE MORE FOOD" Issue of FIVE SHILLINGS.